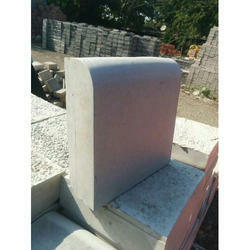 We are a leading Manufacturer of kerb stone moulds from Mumbai, India. We are one of the prominent manufacturers and suppliers of Kerb Stone Moulds, manufactured using premium quality PVC material. Looking for Stone Moulds ?